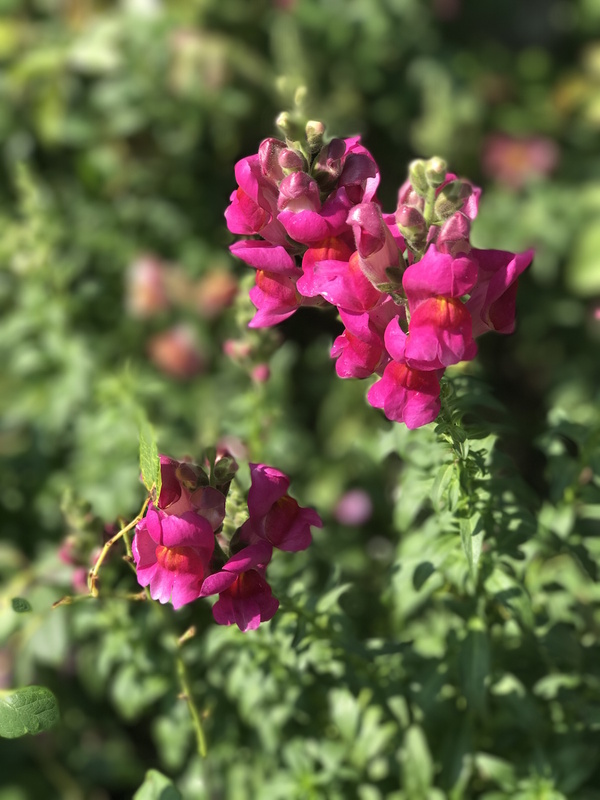 Snapdragons grown from seed bring diversity to the garden. These are the Aromas series, but many other types do well here too. I’ve had success with Chantilly (azalea types) and twinny (a double, trailing type). And I had great success with one seed packet from Botanical Interests, I forget the name, but they are sold at garden centers throughout Florida and online.